Ideal for feeding, drinking, bathing and storage. Incredibly strong and durable. Two Carry Handles. Colour coordinated with all your favourite Lincoln products and accessories. 40 litre capacity. Black only. 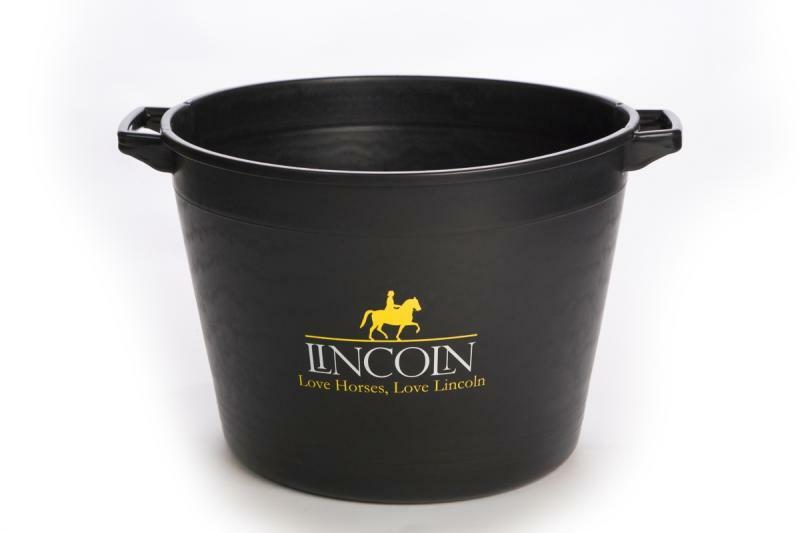 Below are some recent questions we've received regarding Lincoln Heavy Duty Trug, including answers from our team. What materials is the trug made of? This is made from high-density polyethylene HDPE.